When you’re in need of roadside assistance in Clarkesville, GA in a hurry, Budget Towing and Recovery is the smart choice. Not only do we provide standard towing services, we also go above and beyond to ensure your safety and peace of mind. 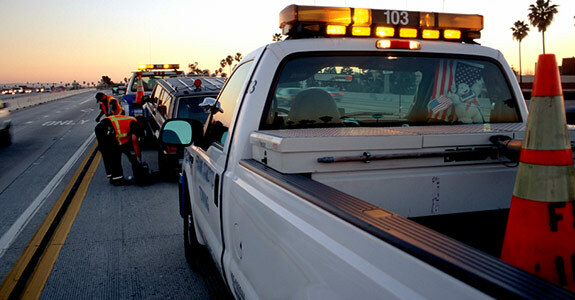 24-Hour roadside assistance: An emergency situation can arise at any time of day and on any day of the week. That’s why we offer our comprehensive 24-hour emergency roadside assistance in Clarkesville, GA. No matter what your car emergency may be and no matter what time of day or night it may be, just give our office a call and we’ll have a tow truck or a lock-out specialist out to you as fast as possible, to remedy the problem. Lock-out service: If you’ve locked your keys in your car or truck, don’t worry because you’re not alone! Everyone makes mistakes and experiencing a lock-out is never a pleasant experience. Whether you’re running late for work or you need to pick your children up from school, we are well aware of the time constraints that surround lock-out situations and we act quickly as soon as we receive your call for help. 4×4 Towing service: If your vehicle is stuck somewhere in the area and you find yourself in need of roadside assistance in Clarkesville, GA, then we’re the place to call for fast, reliable and friendly service. We’ll be out to you in no time at all, ready to give you a tow to your residence or to the nearest auto body shop, so you can sit back and relax knowing that you’ll be in good hands. Other services: We also offer a number of other helpful services in order to offer you every option you may need. We can provide vehicle pick-up, delivery, recycling and more when you need a car or truck removed in a hurry. 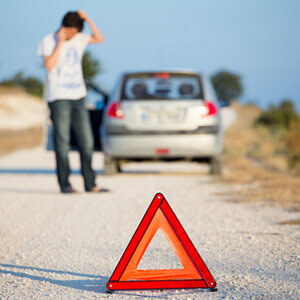 No matter what your car troubles may be, no one likes feeling helpless in a given situation. 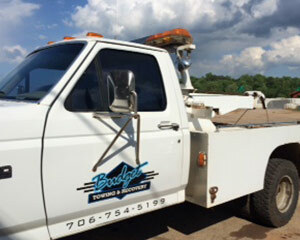 If you’re experiencing an emergency and need a tow, lock-out service or roadside assistance, you can trust the experienced professionals at Budget Towing and Recovery to get the job done right. We’re committed to providing each and every one of our customers with the peace of mind they need in a bad situation, and our goal is to make you feel at ease again. To get in touch with one of our professionals now, call us at 706-754-5199.